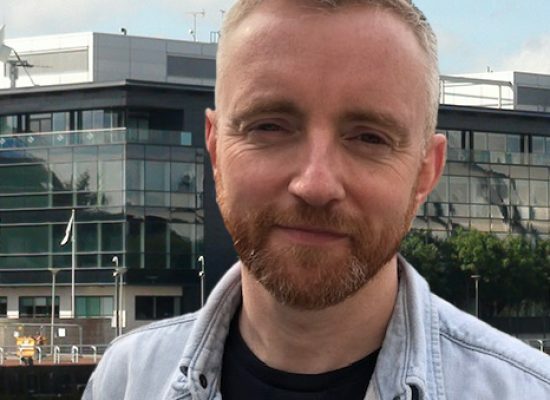 STV Productions has appointed leading creative talent Craig Hunter as Creative Director, Factual, as the business pursues an ambitious growth plan led by David Mortimer. 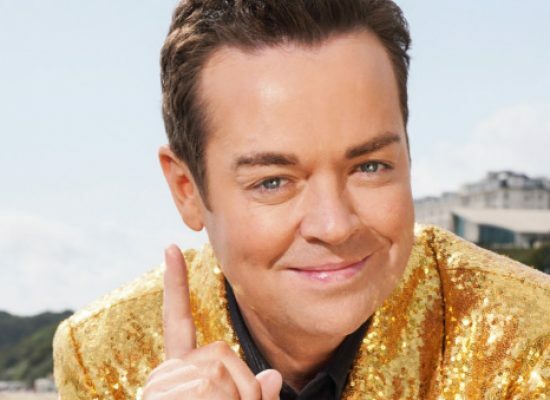 The penny has finally dropped for Stephen Mullhern. 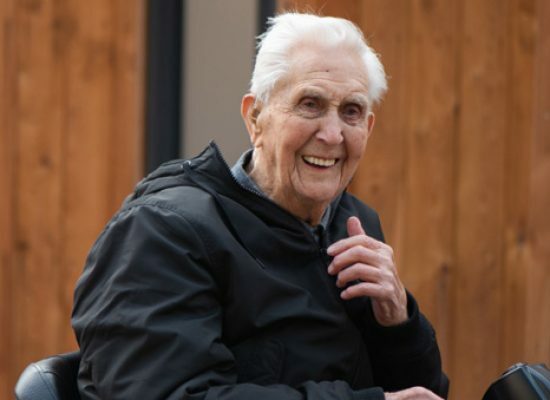 The Channel 4 soap opera has made the challenge come true for the OAP. 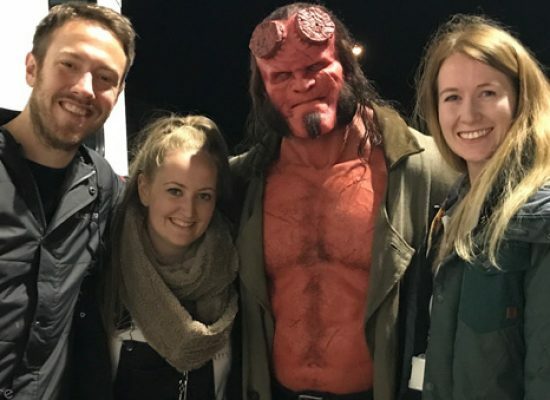 The series will air on UKTV’s Good Food later in 2019. 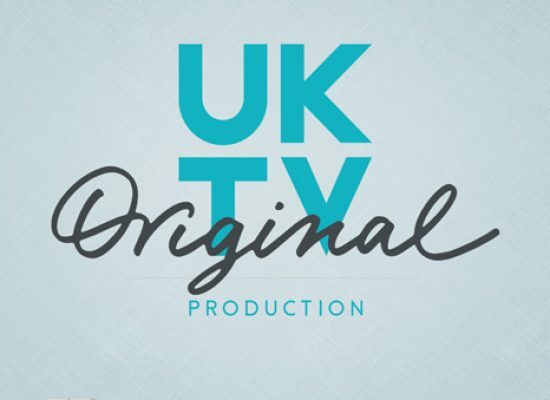 Marcella starring Anna Friel and Doc Martin lead by Martin Clunes are both returning to ITV screens. 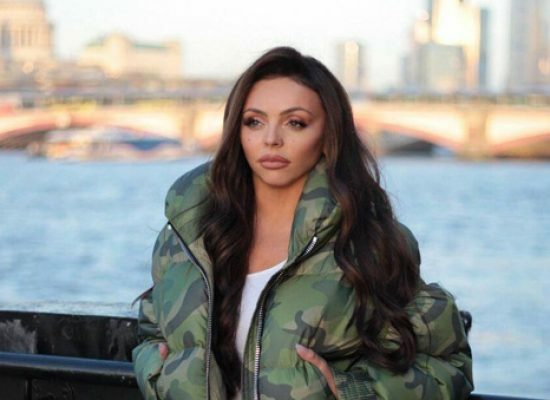 Jesy Nelson, a member of the world’s biggest girl band Little Mix, will explore body image and mental health in a brand new documentary for the BBC. Coronation Street star Bhavna Limbachia has spoken about her definitive exit from the saga. 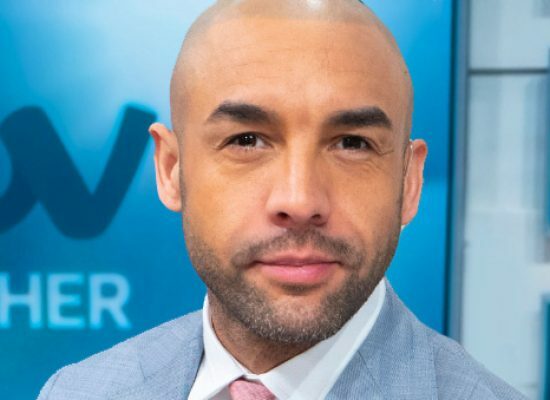 Good Morning Britain weather presenter, Alex Beresford, gave his first interview to the ITV morning show since his cousin was fatally stabbed on Friday night. 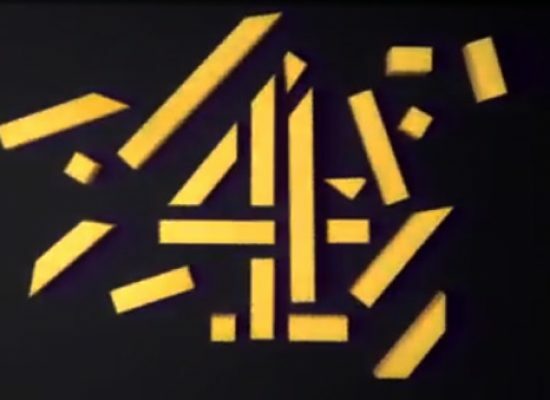 Channel 4 have set out their creative, digital and operational departments to be based across the UK.